-The R-9225 creates clip in or bolt in lap belt mount points on the stock driver and passenger sliders BMW used in the E46/E85/E86, for a 4/5/6 point harness. -By attaching the belt mounts above the sliders, they belts stay properly located and the correct length, regardless of seat position. -Unlike aftermarket sliders, the OE BMW sliders are designed to have belts mounted above them—this is how the stock seats mount the belts from the factory. - The R-9225 can be used on coupe, sedan, or wagon sliders. - The R-9225 is designed to be used in combination with the R-9220/1/2/3 seat mounts. 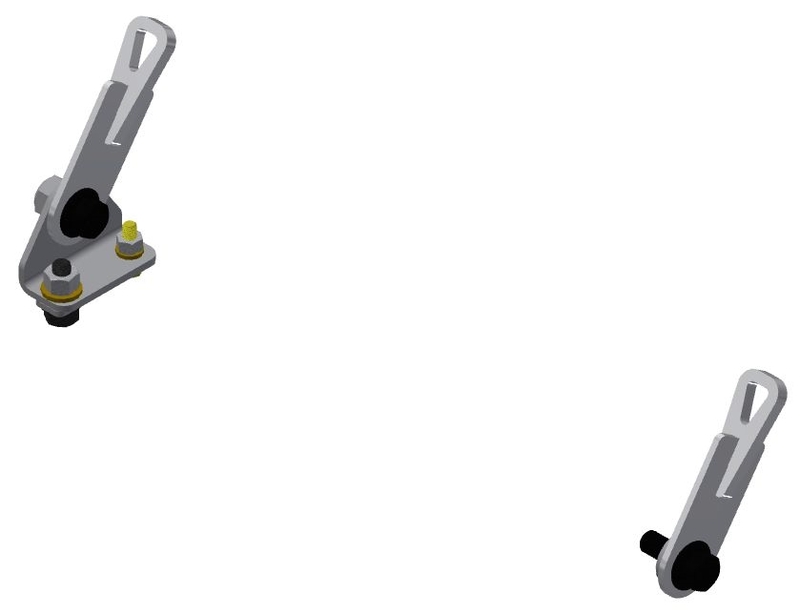 If you are using the R-925X line of direct to floor seat mounts, lap belt mount points are built into the seat mounts—so this part is not necessary.